Xianju Dazhong Rubber Seal Factory is located in Taizhou City, Zhejiang Province.Since our factory was established in 1998, we have specialized in the production of Rubber O-Rings,etc.We have more than 20 years of history. 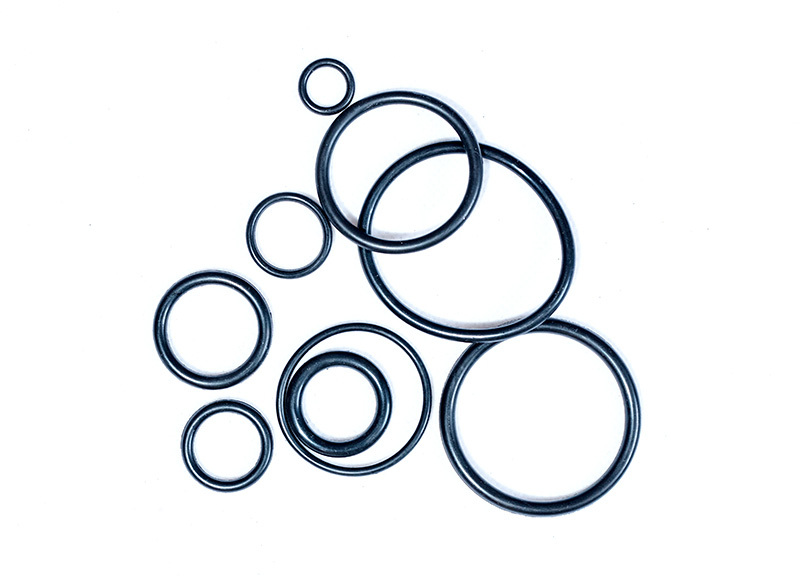 As a China Rubber O-Rings Factory and Rubber O-Rings Factory, Our product specifications are as many as 30,000 kinds,Products mainly include O-Rings, etc. Our factory has well-equipped rubber laboratories with advanced experimental equipment, which has reached the domestic advanced level.